Ideal to cover Sofas & Couches. Protects against Movers' Sweat, Dust, Dirt, and Water. 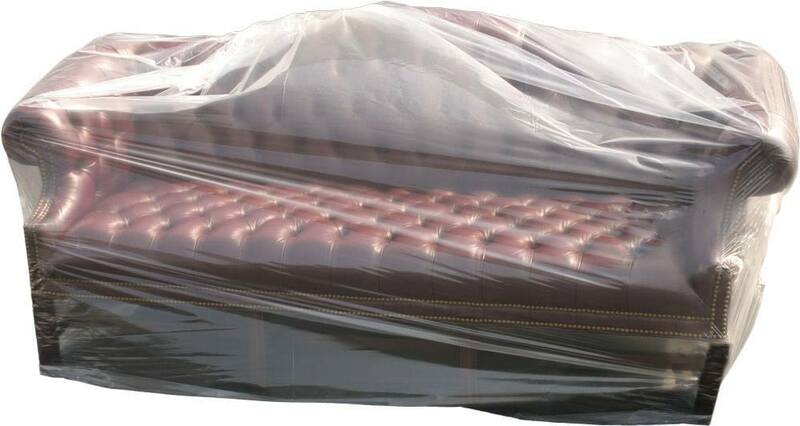 Package Contains: 1 Sofa Cover / Moving Bag. very good product, we will probably order more.